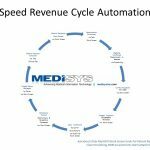 Save the Date – 2019 MediSYS Regional Sessions! 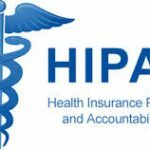 Is Windows 7 HIPAA Compliant? All About Claims, Client Webinar!